Reward yourself with a 5 day / 4 night stay in a lush paradise with fellow Daikin dealers. 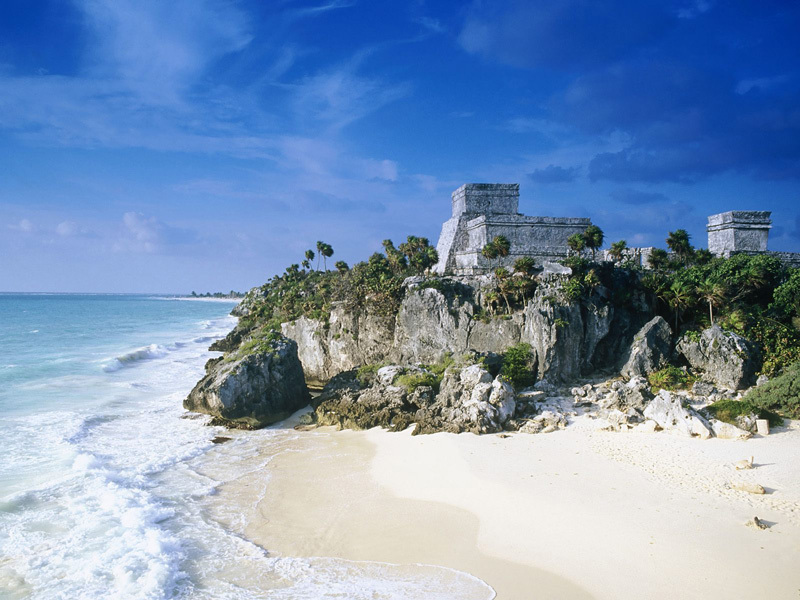 Relax on the warm, sunny beaches of Mexico’s turquoise coastline and set out on fun excursions to explore the area with your friends from Daikin. 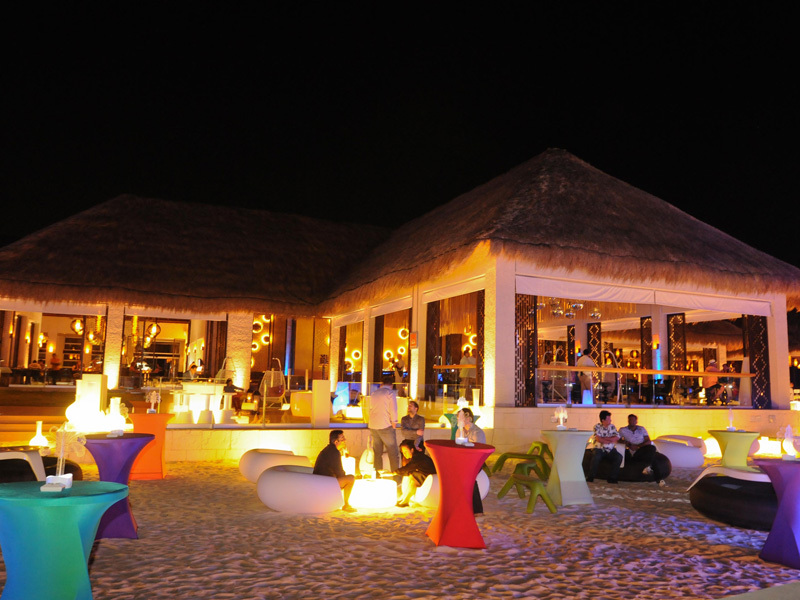 Nightly festivities to celebrate the success of Daikin’s partnerships, partying in the resort’s vibrant spaces and exciting nightlife. Day at leisure upon arrival to Mexico. Enjoy the activities the resort has to offer or sit back and enjoy a cocktail by the pool. The toughest decision is which pool to relax at. Meet Daikin leaders and your fellow dealers at the official welcome reception. Full day of cultural fun with a visit to Tulum, the magical walled city & Xel-Há Park, the world's largest natural aquarium in one day! Daikin leaders host a locally themed Mexican group dinner. A day of relaxation at the all-inclusive resort. The day can be as active or as lazy as you wish. Feel the thrill of driving an ATV through the Mayan jungle trails. A fun route will take you to explore caves, discover authentic Mayan vestiges, and visit an antique house where you can learn about the lifestyle of the ancient residents in Playa del Carmen. Finally, enjoy a beautiful cenote with crystal clear water where you can swim and learn about the formation of these natural wonders. Set sail on a private catamaran and snorkel the second largest coral reef in the world. Walk and swim an easy 600-meter route amidst the thousands of calcified stalactites and stalagmites found in this protected natural reserve. Be transformed by this ancient, magical subterranean world that, until now, has remained unexplored for millions of years. Golf at El Camaleón Mayakoba Campo de Golf, designed by the legendary Greg Norman and the only PGA course in Mexico. Or practice your swing at Iberostar Playa Paraíso Golf Club. The 18-hole Championship golf course was exclusively designed by P.B. Dye. Farewell Mexican themed dinner, a chance to chat about the activities enjoyed while in Mexico, and celebrate with old friends and new ones! Who is eligible to attend the 2018 Daikin Trips? Qualifying DCP owners or principal leaders are eligible to attend the 2018 DCP Elite trip to Europe. Qualifying spots for the Daikin trip to Playa del Carmen will be awarded to DCP dealer leadership, who may attend or designate an employee of their choice to attend. Is it possible to attend both 2018 trips? Participating dealers are eligible to attend both 2018 trips if they meet the qualification terms for each trip. Dealers who qualify for the 2018 DCP Elite trip to Europe are eligible to earn a spot or buy-in for the trip to Playa del Carmen. What is a Daikin Elite dealer? Daikin is pleased to introduce a new opportunity for our most loyal dealers in 2017. The Daikin Elite program recognizes dealers who meet minimum annual purchase requirements and have Daikin residential products as their primary equipment brand for residential products (unitary and ductless). Daikin Elite dealers also agree to participate in the Daikin Elite Development program, where they receive extensive online and classroom development and training. For more information about the program, please contact your local Daikin sales manager. How many spots may be earned for each trip? Daikin dealers may qualify to earn a maximum of 1 spot per company for each of the 2018 trips. Additional spots for the 2018 Playa del Carmen trip may be purchased separately. Are buy-in spots available to purchase for these trips? Buy-in spots are available for the Playa del Carmen trip only and will be available on a first come basis. Initial buy-in purchases will be limited to two rooms per Daikin dealer. Buy-in spots are available to all DCP dealer employees who wish to attend. Are children able to attend the 2018 Daikin trips? 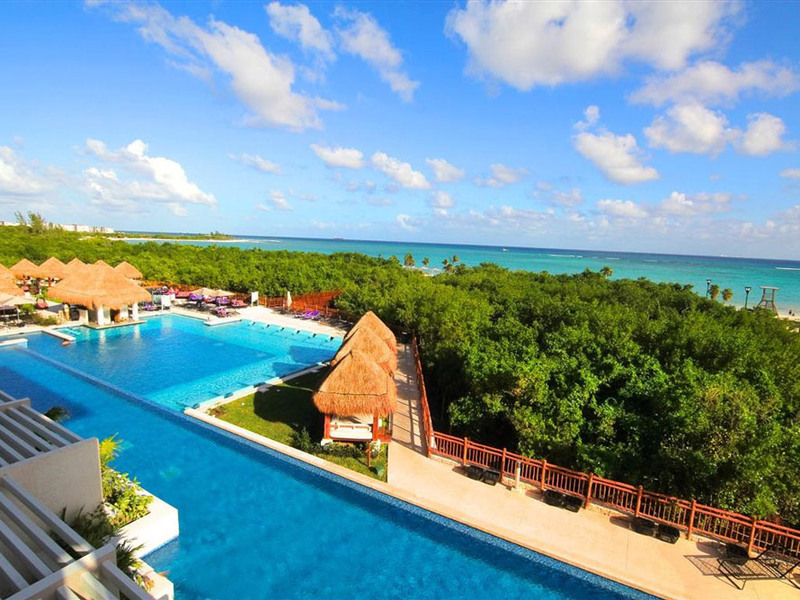 The resort selected for the 2018 Daikin trip to Playa del Carmen features an adults only section and a family section. While most of the rooms will be designated as adults only, a limited number of rooms will be available in the family section. If children will be attending with you, please let us know as soon as possible so that we can make appropriate plans. © 2018 Daikin North America LLC. All Rights Reserved. Want to guarantee a trip to Mexico with Daikin? You can purchase a spot for you and your family (up to 2 rooms per dealership). Maximum occupancy is two adults & two children under 12 years old. Please express your interest in this option. Additional details and pricing will follow in the coming weeks & months.